Posted on February 27, 2013 by D.J. You can find me… just wandering around. I’ll be the guy who looks like that pic of me up in the header image of this wildly popular website. AMELIA COLE AND THE UNKNOWN WORLD 6 is out now! Posted on February 20, 2013 by D.J. All good things must come to an end, but hopefully this isn’t Amelia’s as she faces off with the Protector in a battle both of them might not survive! 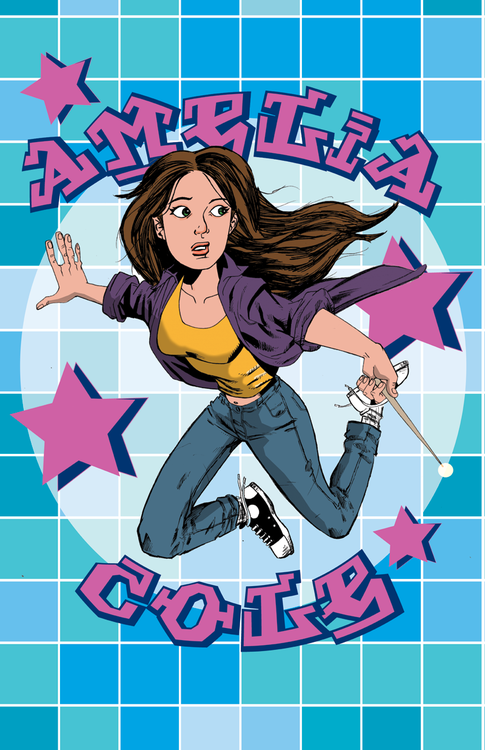 The first arc of the Amelia Cole saga comes to a thrilling conclusion in this issue brought to you by the usual suspects: Adam, D.J., Nick, Rachel, and Ruiz! Available through ComiXology now! AMELIA COLE pinup by Robert Love! Posted on February 19, 2013 by D.J. Here is a fun AMELIA COLE pinup by the fantastically talented Robert Love! This appeared in issue 5, but we’re sharing it all over the interwebs today to get the hype train rolling for the finale to AMELIA COLE AND THE UNKNOWN WORLD — out on ComiXology courtesy of MonkeyBrain Comics tomorrow (Wed 2/20)! AMELIA COLE pinup by Jennifer Meyer! Posted on February 18, 2013 by D.J. 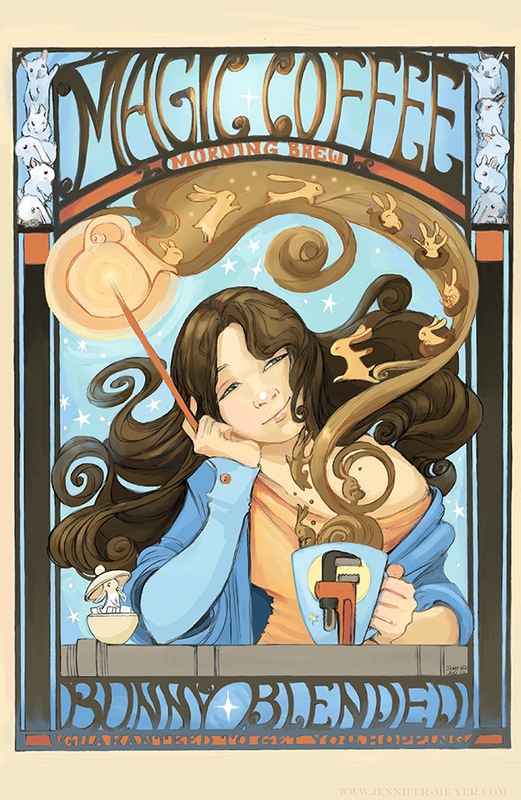 This here’s a fanciful pinup of our heroine Amelia enjoying a fresh cup o’ Joe and thinkin’ ’bout bunnies. It was illustrated by the great Jennifer Meyer for issue 5, and I’m posting it here to get you excited for AMELIA COLE AND THE UNKNOWN WORLD issue 6, hitting ComiXology this Wednesday, February 20th! 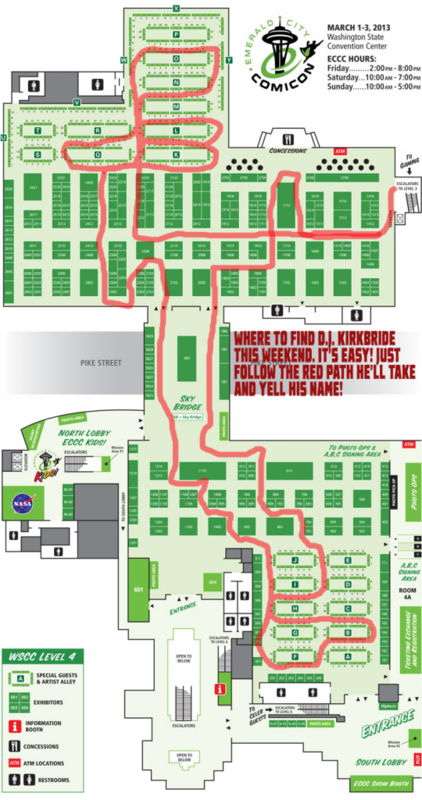 If you’ve fallen behind, you can buy issues 1-5 here and catch up now! AMELIA COLE AND THE UNKNOWN WORLD’s epic conclusion! 02/20/13! Posted on February 14, 2013 by D.J. Catch up on AMELIA COLE AND THE UNKNOWN WORLD issues 1 – 5 here!